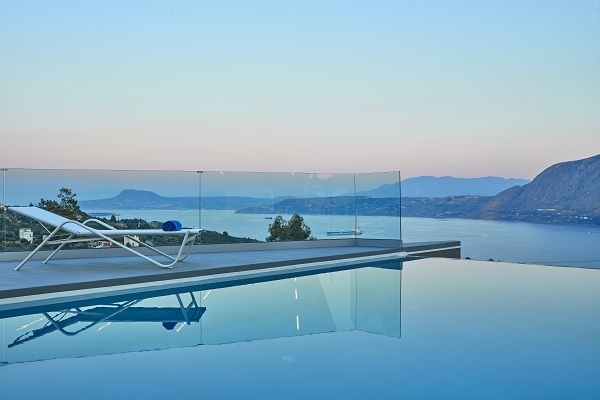 Experience the sense of absolute relaxation during your holidays in a luxury villa in Crete. Put an end to stress and leave everything that bothers you behind. Choose luxury that comes with a jacuzzi! Sink into it and immerse your body with this soothing feeling. Sit back, get a glass of wine or champagne and enjoy! It is exactly what you need after a long day at the beach and before the night out! Let us give you some ideas on the villas that you can choose. The name definitely prepares you for the relaxation concept that awaits you! There are jacuzzi bathtubs in all the bedrooms and the private pool has also jacuzzi jets. Here the Jacuzzi bathtub comes along with a sauna and a steam bath. Don’t you just love pampering yourself? The hydro massage tub will be terrific especially after a session in fitness room. Total boost of the body! You will find the jacuzzi in the master bedroom and not only! Outdoors, there is a whole jacuzzi area. The element of water is abundant! Get ready to soak up and get lost in the amazing view. Sink into the hydro massage bath tub and feel rejuvenated after you come out of the sauna. 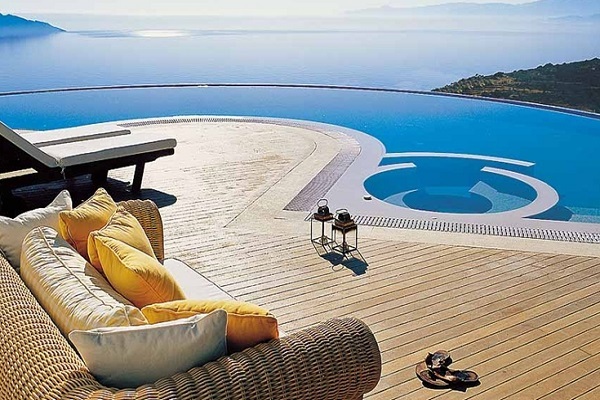 Luxury life in Greece is nice. 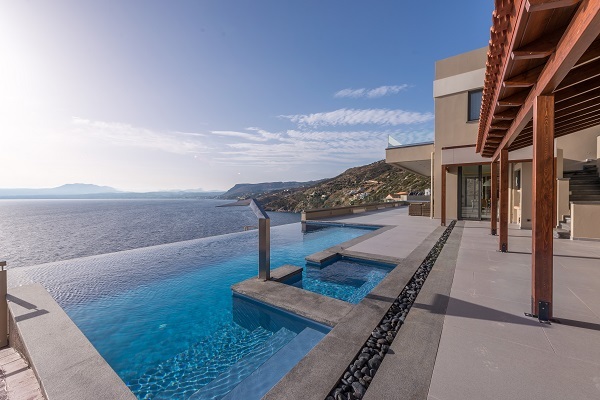 Book your favorite villa now after you browse the luxury villa collection of Crete to find the one you are looking for!